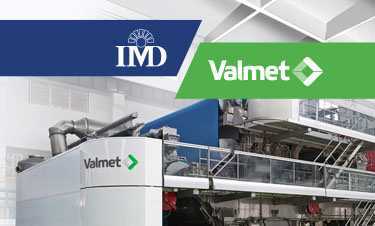 The Diwan of Royal Court of Oman chose IMD for a unique collaboration creating a National CEO Program to identify new collaboration opportunities between the public and private sectors. Contact our Corporate Development Team to discuss how IMD can support your business transformation and management skills training. Submit an RFP for a custom program. 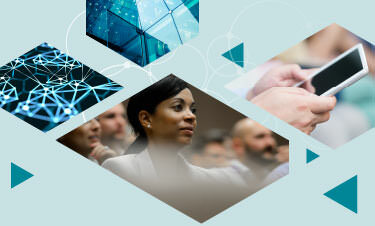 Drawing deeply on IMD thought leadership and research, our executive development programs are designed to help individuals and teams develop a full range of capabilities, bringing impact to their organizations. Orchestrating Winning Performance is back! And bigger than ever, with 45+ hot topics and the latest business trends! And bigger than ever, with 40+ hot topics and the latest business trends! An immersive and collaborative journey for executives who want to get ahead in business and need more flexibility to learn, IMD's Global Leadership in the Cloud are 8-week online programs with a personal coach that take you through an impactful learning journey every week. I was very curious to learn about the digital world first-hand and meet executives from other companies and learn about their experiences. HPL was really what I was looking for. An organization benefits from the leadership qualities in each individual.It is an intense and incredible journey. 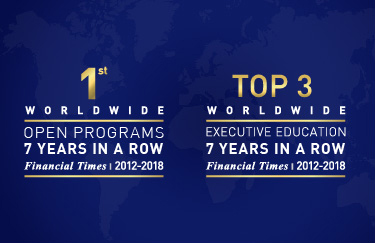 IMD is an independent business school, with Swiss roots and global reach, expert in developing leaders and transforming organizations to create ongoing impact. IMD’s faculty members balance teaching, research and working with leading international companies to stay on top of the latest management thinking and trends. 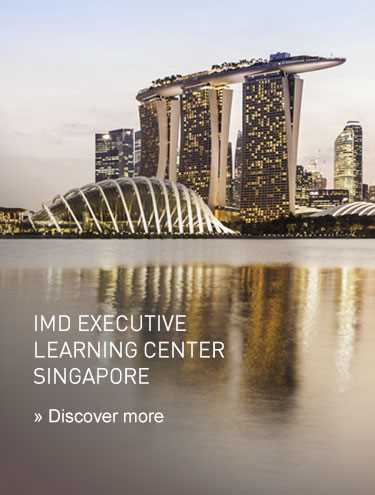 You can join IMD programs at our campus in Lausanne, Switzerland, at our Executive learning Center in Singapore and at other key locations around the world.